At Partners in Design we have a few thoughts about what’s on the mind of this lad featured in a New Yorker cartoon. The fewer the signs the better. Do you go to a museum to read signs or rather to look at art or artifacts? Signs are best at wayfinding, keeping you out of harm’s way and blazing in Times Square. 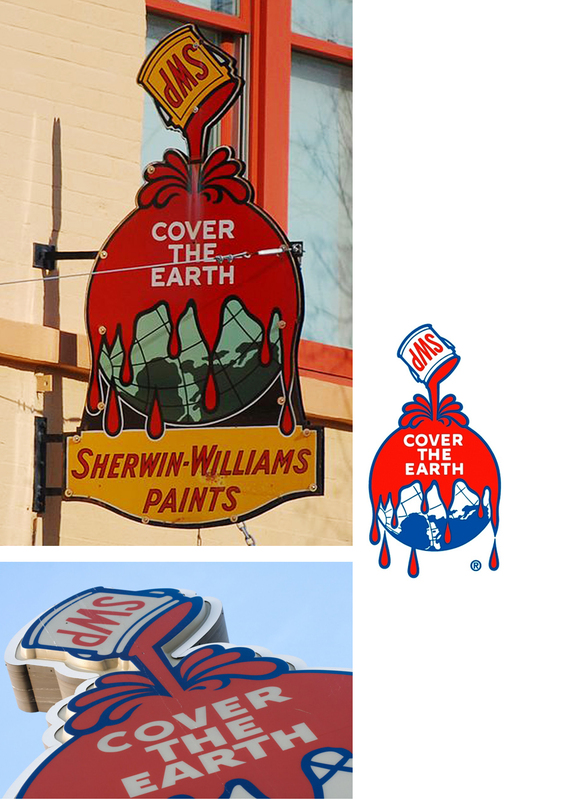 Useful and delightful signage deserves great design… consider us if you’re considering these. Post examples of some of your favorite signage of all time with your comments. Technology, distribution, platforms, and retail have radically transformed the book business recently. There’s almost a sense of scrambling in the air, publishers are being asked to demonstrate their usefulness. With self-publishing a click-away, authors ask publishers, “Do we still need you?” But the self-published are quickly finding out that selling, promoting and establishing credibility is by far more complicated than one click. In all of this change, there’s been some space made for small publishers. Open Wings Press approached Partners in Design while looking to find their voice in a fast-evolving community. The independent publisher was at a crossroads and had plans for a new logo. PID suggested they consider establishing a brand—a point of view that they could offer to their customers to distinguish their books, mission, and quality. An assurance of what their customers can expect. Open Wings Press is an emerging publisher whose authors focus on hope and inspiration. Their name was an important first step in their brand. The aspiration of taking flight along with aspects of culture and traditional book forms brought us to the visual of an book signature unfolding into wings. Pictured are pages from the branding guide and a first-edition book run. Street Bean Coffee Roasters is a nonprofit coffee company, here in Seattle, providing opportunity for street-involved young people to reclaim their lives, one cup at a time by serving and roasting coffee in our community. Partners in Design offered these utopian-appropriate cups as a Kickstarter benefit to help fund Street Bean’s new second location in the University District of Seattle. 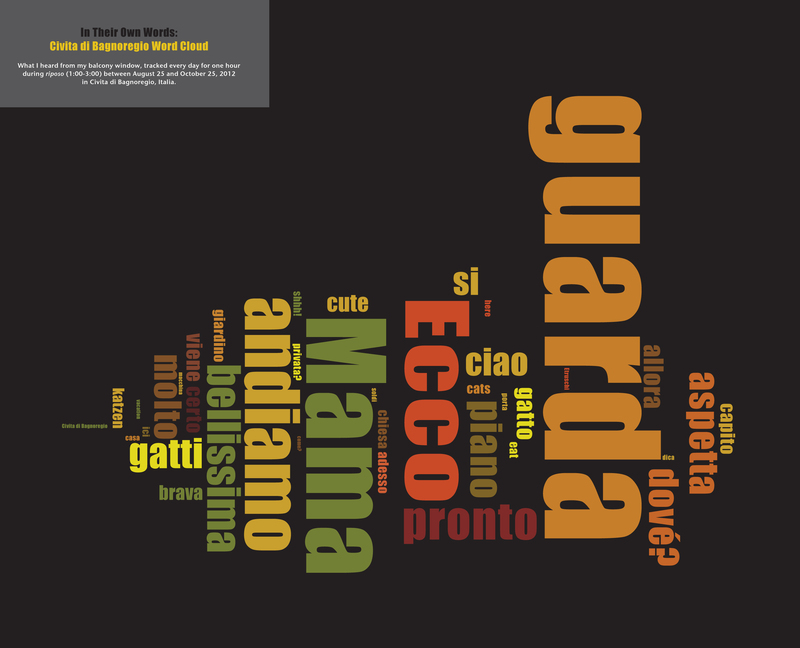 The cups embraces the things that everyone deserves… love, a place to sleep, food and especially dreams. It’s called “manspreading”—when some men in public take up way too much damn space. Women—or, really, all people with some level of manners—have been complaining about this phenomenon FOREVER. After so years of bystanders being squished to the side by wandering man-knees, this is one city’s way of doing something about it. ¡Ahí está! Madrid’s “No manspreading” symbol. The Metropolitan Transportation Authority in New York worked on an ad campaign back in 2014 to combat manspreading. Some subway trains in Seoul, South Korea, now feature little heart-shaped orange stickers on the floor to remind people where their feet are supposed to go. Some men will argue that if a woman, or anyone else, wants the man to move his legs so they can sit down, they can simply ask. But they shouldn’t have to. I’m never thrilled when graphics have to step in where common sense should prevail. Symbol forms can educate and inform. Then there are other symbols that demonstrate how stubborn and uncivilized we can be. The manspreading pictogram is more a symbol of the lack of empathy we can have for each other. 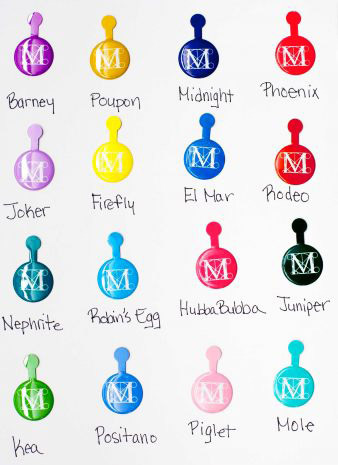 What other symbol forms are you needing today? 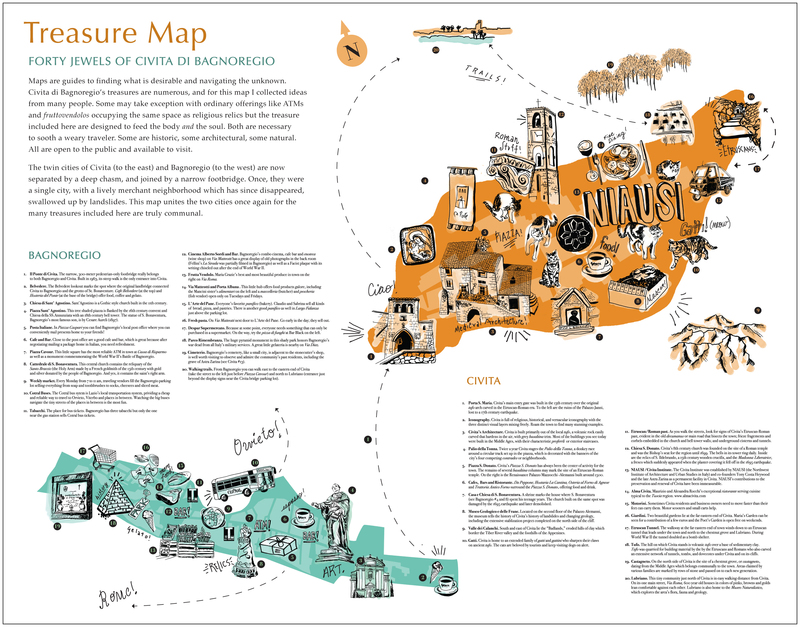 Your team has spent countless hours planning, designing, refining and implementing a sparkling new wayfinding program. Finally, the signs all fabricated and in the ground. Now what? Keeping a signage program well-maintained and looking great and necessary if you don’t want all your hard work to be in vain. A little up-front planning will go a long way in helping you get the most out of them, and can easily double their life-expectancy! Inevitably, there will be times when a signs will get neglected or you notice a bit of wear and tear too late. Developing a maintenance plan right from the start is the best way to keep your signs from deteriorating and ensure that any repair gets taken care of before the damage is too extensive. To effectively keep track of sign maintenance and to know when signs need to be cleaned, repaired or replaced, you’ll need reports for sign inventory, condition, repair and replacement. These reports will be especially helpful if you’re running a larger facility, bigger town or managing a comprehensive park system. Inventory Report an inventory report lists all the signage that you have in your facility, what it is used for, where it is located, when it was installed and when it is scheduled for maintenance or cleaning. It also details when it was last cleaned and by whom. An inventory report also catalogues information on when signs were repaired and whether or not these should be replaced or changed out in the future. Condition Report a condition report is a more specific report that details the conditions of your signs. It should include records of whether there are scratches, dents, discoloration, missing screws and vandalism. Condition reports are typically generated every six months and should be substantiated with photographs of the signs every time an inspection is conducted. This report paves the way for the two that follow—maintenance and scheduling. Maintenance Report once your condition report is set, you can then start your maintenance report. This report should establish maintenance schedules and regular cleaning routines. It details when and what kind of action was carried out for each listed sign—whether a sign is repaired, cleaned, replaced or refurbished. Replacement Report depending on preference, this report can be integrated into the inventory or maintenance report, but many facilities find it is actually better to keep a separate report for when signs are replaced. 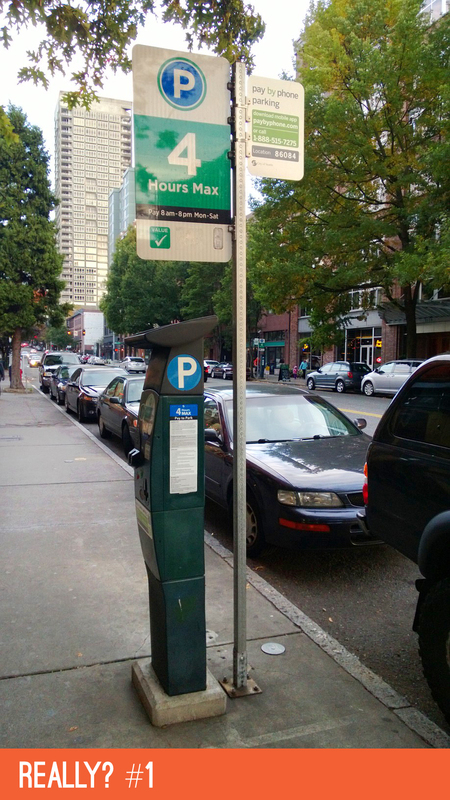 You can mention in your inventory report when such a sign was replaced but this particular documentation will help you easily find out why, when, how and how much was spent on specific sign replacements made within your program. At the beginning of projects we ask our clients all sorts of questions. It’s the way we learn the design objectives and the heartbeat of the project—whether it’s a book, an interpretive panel for a zoo, a tourism exhibit, or packaging for tea. There’s generally a pretty close parallel between the commercial “purpose” of a product and the goals our client articulate for its design. A tea importer, for example, wants their tea packages to be evocative; a travel tour company promoting Rome will likely want to showcase the attractions of the Eternal City. But sometimes, there are surprises—and they’re frisky and fun. “Fun” is a particularly difficult concept to define. And one that has an arguable association with safety. Sometime things we think of as fun don’t always keep us safe. What’s fun for one person may be fear-inducing for another. 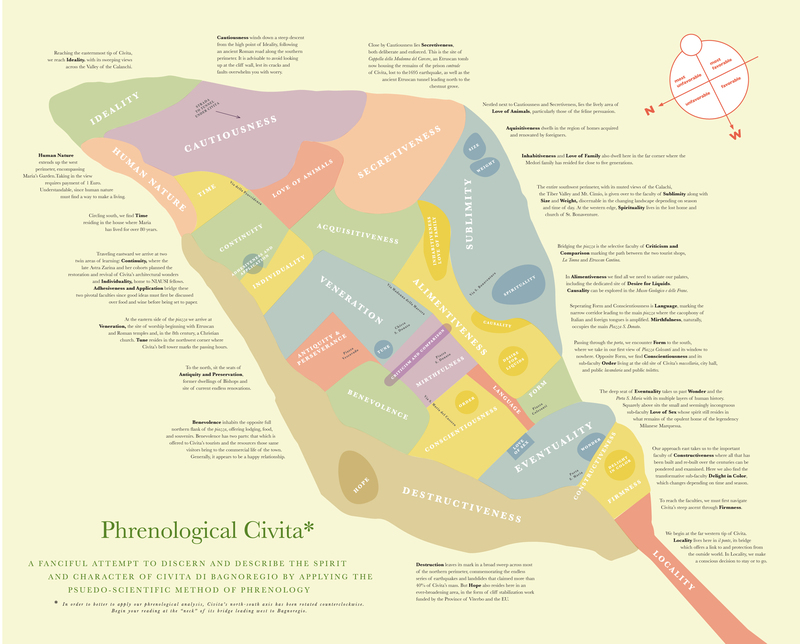 But none of these caveats came into play (pardon the pun) because our ultimate client, in this case, wasn’t a person. Ever thought of a rubber duckie as high design? That distinction may be an over rating since most of them annoyingly can’t even float in water upright. I know this because I sort of have a collection and I float them from time to time. Most of them would drown if I didn’t rescue them. My favorites are with sailor caps. The history of the rubber duck is linked to the emergence of rubber manufacturing in the late 19th century. Sculptor Peter Ganine created a sculpture of a duck in the 1940s, then patented it and reproduced it as a floating toy, of which over 50,000,000 were sold. We’ve designed a new website… FOR OURSELVES! It’s a new mind-set about keeping our friends and clients in the loop of design crusades. Partners in Design is all about making GOOD graphic design for over 30 years, including branding programs, logos, print, books, posters, electronic media, interpretives, signage and exhibit design. The biggest change you’ll notice on our new site is at last we’re admitting that we do more than traditional graphic design. A fact of life. Over time, you just become more expert, seasoned and proficient. Now with our graphic design, we also offer writing and editing. Our team does illustrations and photography, too. We’re also doing color consulting, book design and publishing. And we create original art, selling cards, posters and a few other tchotchke. Book cover browsing on NPR? It seems the only reason I signed up to the online sharing site Pinterest was to follow my passion for book cover designs. Though I would love to hold these volumes of literature in my hand and turn the pages, the online collection is rich. 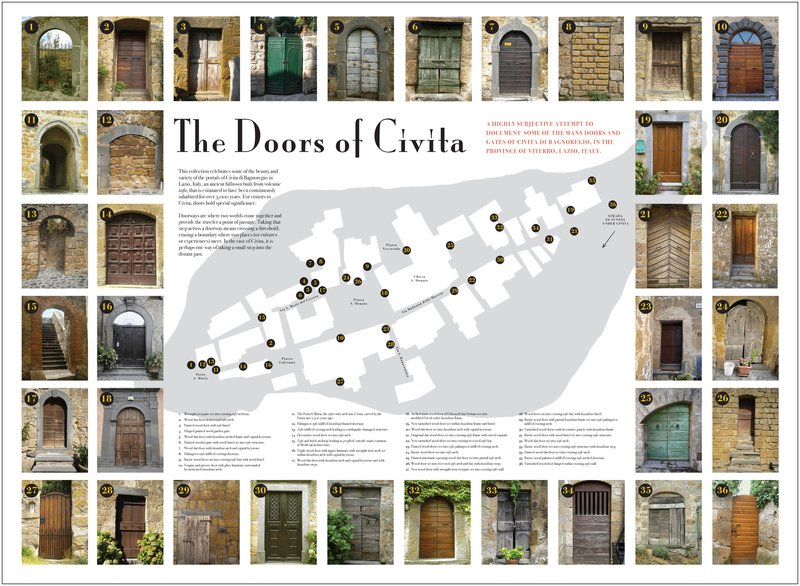 I can see the design interpretions of thousands of great publications from all around world within moments. The process and the visual storytelling is what I dream of just as I fall asleep at night. Though my studio has only afforded me only a handful of book cover design assignments I’m still an enthusiast for covers. 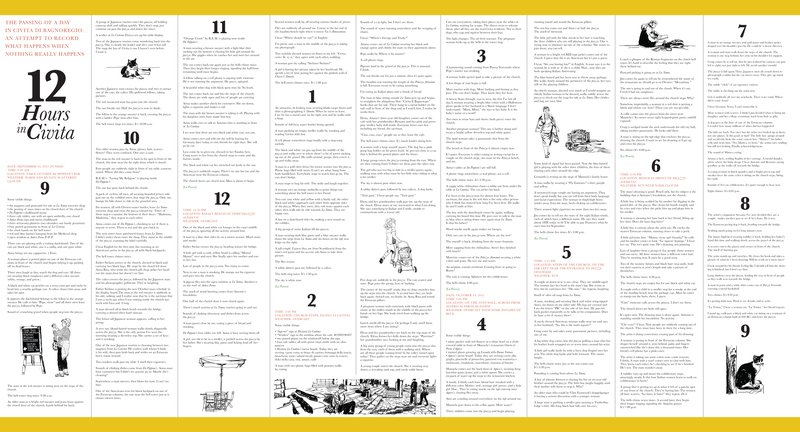 Sometimes I’d say my designs for some publications end up being cover designs of a sort, but strung together to make brochures or enlarged to make posters. I’m drawn to the classic cover designers like Paul Rand, Romek Marber and Jennifer Heuer, and one of my favorites Peter Mendelsund who was recently interviewed on NPR. 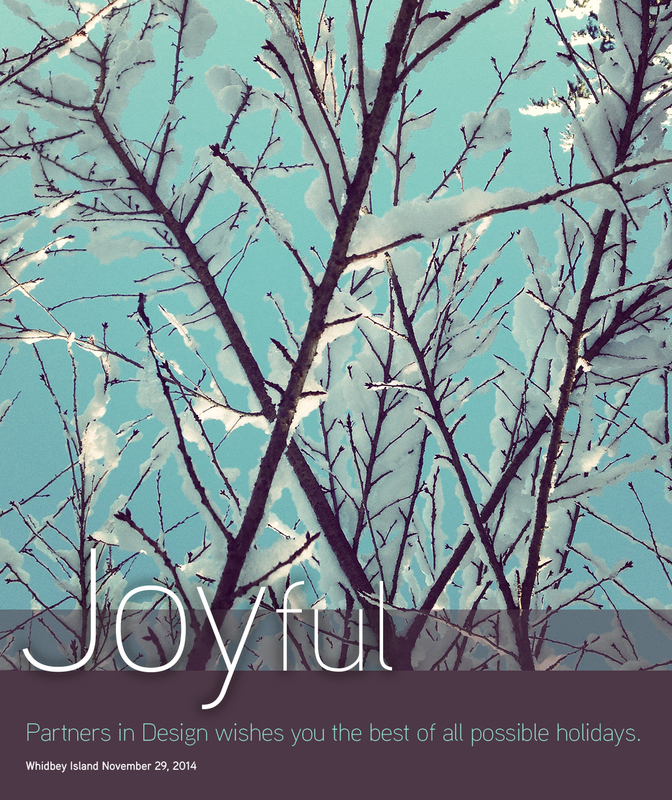 You may be as enthralled as I was, but in any case when you work with Partners in Design it’s one of our inspirations. I’ll be designing a cover shortly for a book we’re having published, “B in the World”. You may want to look into this project with an important message. In modern times, people have gone to great lengths to create elaborate April Fools’ Day hoaxes. Newspapers, radio and TV stations and Web sites have participated in the April 1 tradition of reporting outrageous fictional claims that have fooled their audiences. In 1957, the BBC reported that Swiss farmers were experiencing a record spaghetti crop and showed footage of people harvesting noodles from trees; numerous viewers were fooled. In 1985, Sports Illustrated tricked many of its readers when it ran a made-up article about a rookie pitcher named Sidd Finch who could throw a fastball over 168 miles per hour. In 1996, Taco Bell, the fast-food restaurant chain, duped people when it announced it had agreed to purchase Philadelphia’s Liberty Bell and intended to rename it the Taco Liberty Bell. In 1998, after Burger King advertised a “Left-Handed Whopper,” scores of clueless customers requested the fake sandwich. Today, April 1, 2014, Partners in Design of Seattle proposes that everything is better with graphics. After an exhausting endeavor of experimentation our world survey has found that an idea is clearer, a day is sweeter, a message is stronger and everything is more direct with a graphic under your belt. Case samples include: a book without its cover, directions with no map, illuminated manuscripts with no initial caps, an email without an emoticon, a biker with no tattoos or the sky with no skywriting. Oh, okay on the last one. April Fools! 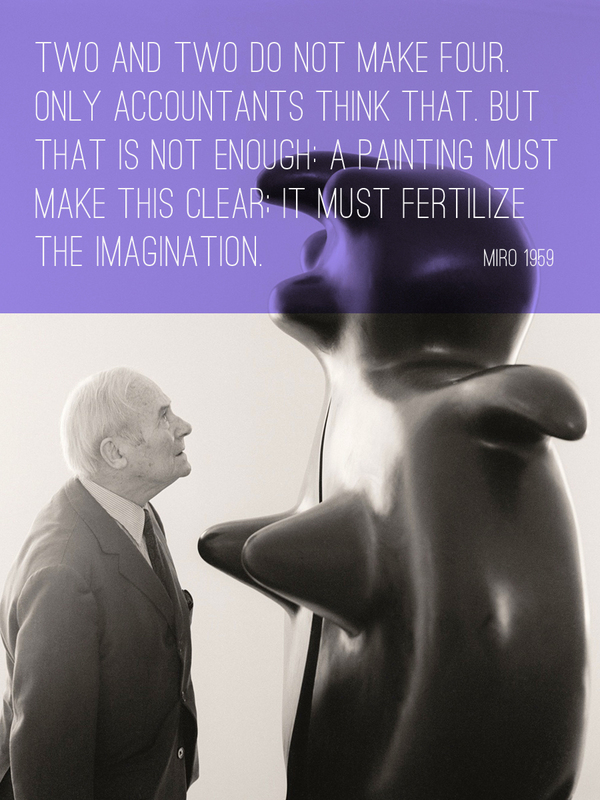 The Miro display has opened at the Seattle Art Music, and there’s more than meets the eye. This partner in design went to see the follies of Miro. I picked just one example from the volume to live by today… eating. There’s a renewed interest in seasonality of our foods to make them healthier and sustainable, and these charts marvelously distinguishes each morsel in a circular calendar. Another good article I read recently gets back to the heart of the matter… seeds. A branding program strives to tell one core story and Island Grown in the San Juan Islands grows out of an island community’s resolve to recognize and preserve its agricultural heritage and future. This luscious pear sailing off in a seafaring dingy inspires, creates interest, and visually explains the program’s primary mission. 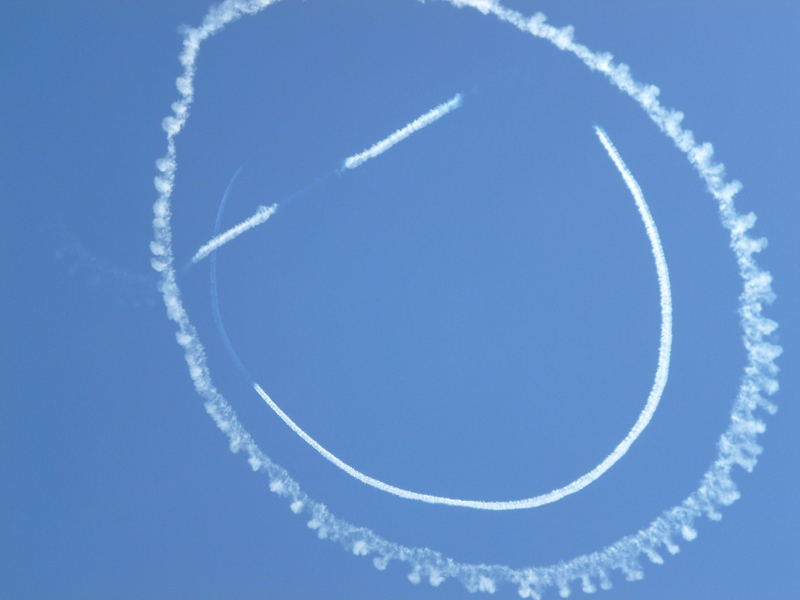 Plus, it puts a smile on your face. 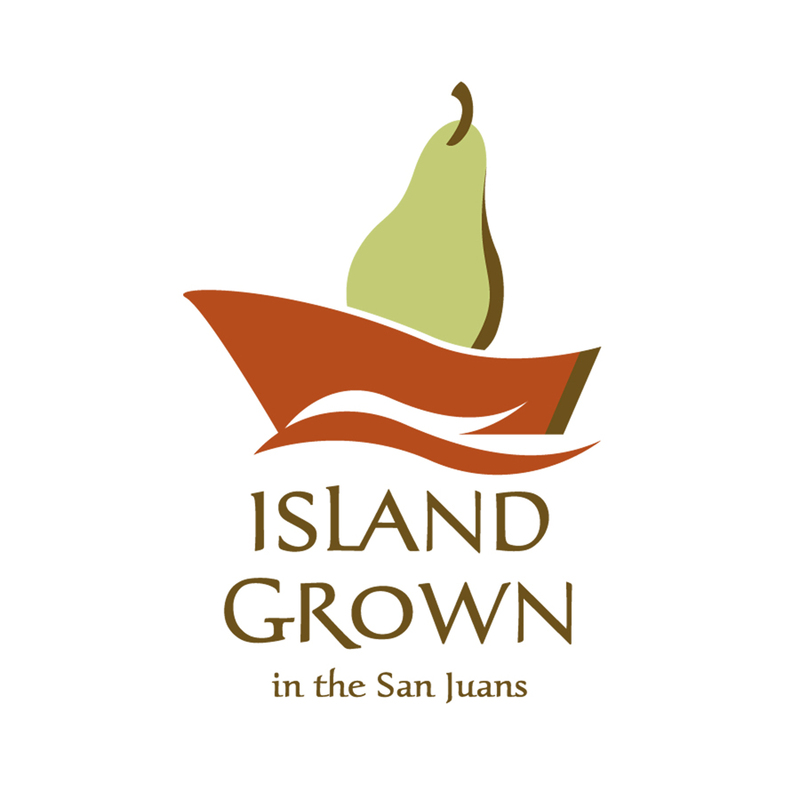 Communications is key element to Island Grown’s success and its logo provides an important synergy, quickly bringing together farmers, restaurateurs, businesses, island residents and visitors. 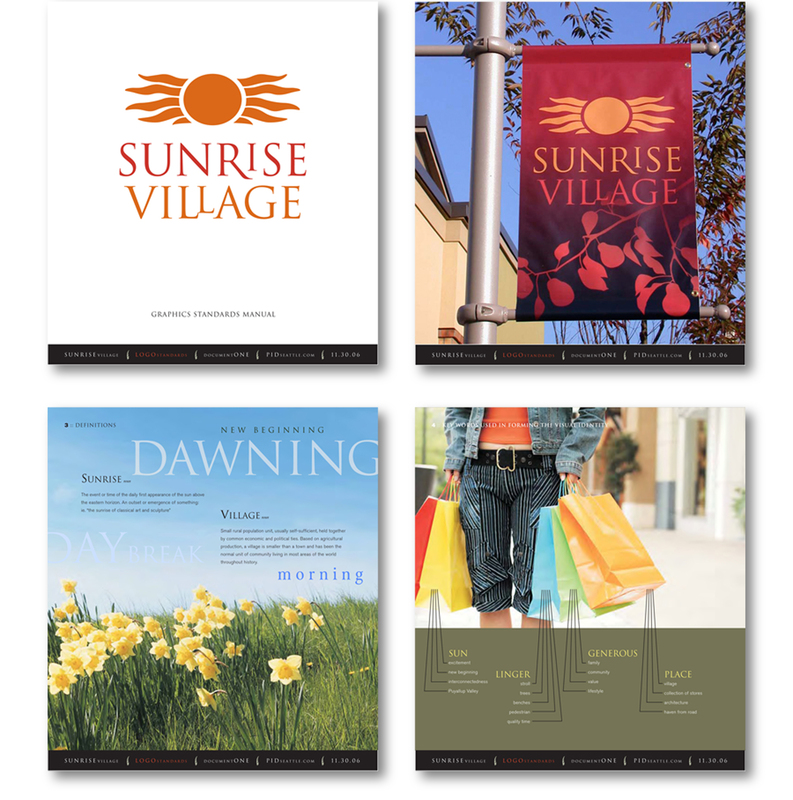 Graphics guidelines, multi-tier promotions, signage and collateral communications bloom for Sunrise Village, an outdoor retail shopping village nestled in the shadow of Mt. Rainier, just south of Seattle. 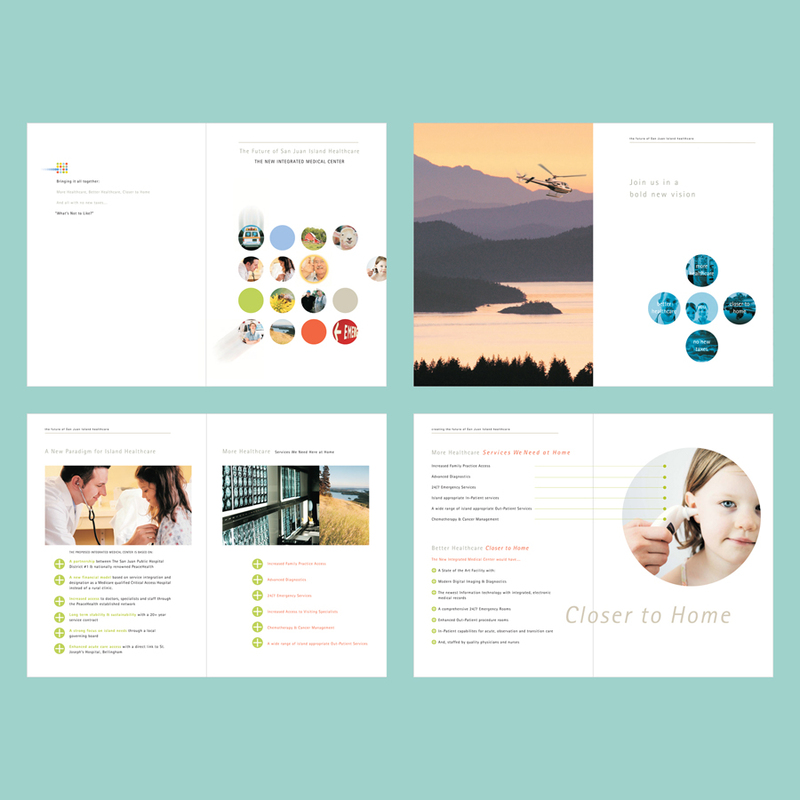 The pages shown above are from the Sunrise Village Branding Guidelines and Standards, and explains the origins of the visual logo and how it relates to the demographics of the surrounding communities as well as illustrating a sense of how the program will inhabit the environment. Partners in Design collaborated with Tarragon Inc on the Sunrise Village project. For any emergency management agency, communication is an invaluable tool. 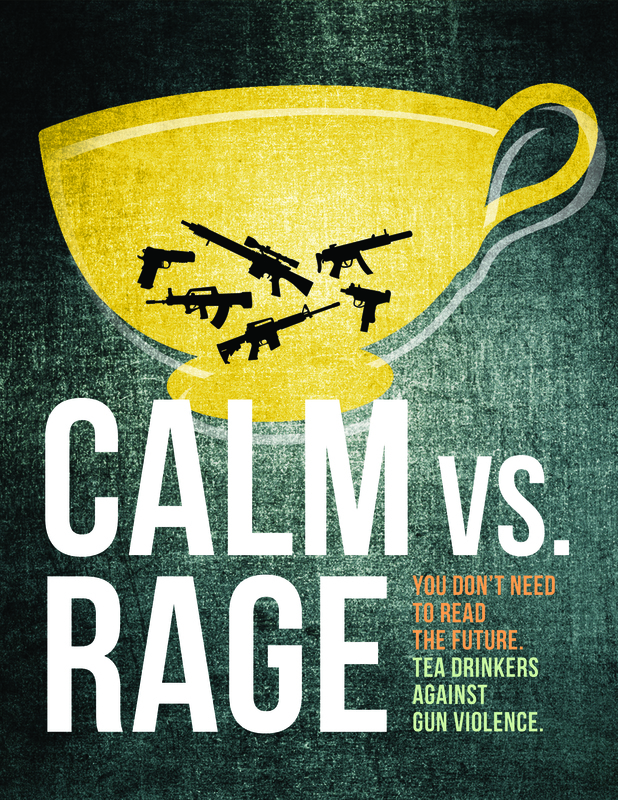 But in the mix of ubiquitous public and commercial clattering, its messaging needs to be clear, quick, appealing and instructive to be effective or the cost will be lives lost. Who is responsible for making this happen? In more and more communities an autonomous department provides this vital link and Partners in Design was excited to be part of this important effort by the San Juan County Department of Emergency Management. These particular graphics speak broadly to an isolated island-vulnerable community in Northwest Washington and our challenge was to fuse words and graphics together into a meaningful and high-performance dialogue. Integration and unity are key factors when developing a strong visual identity program. 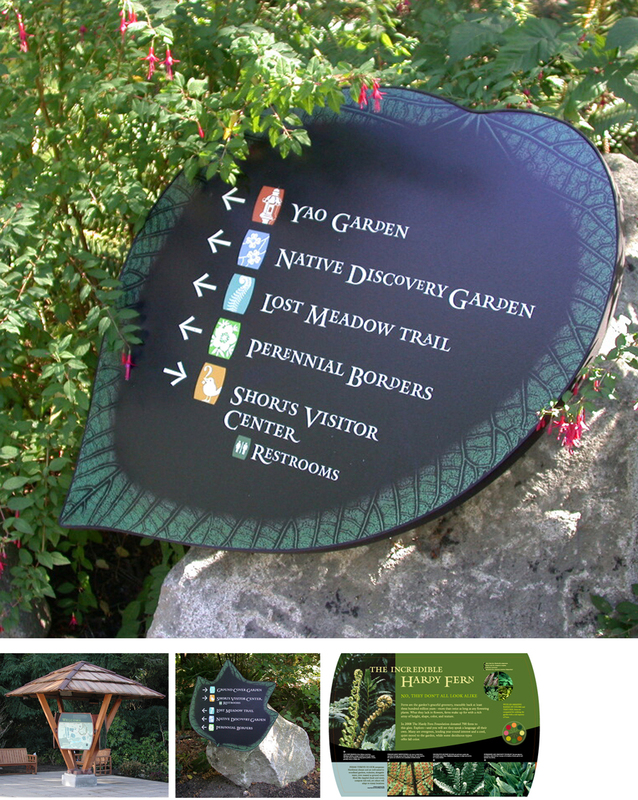 The primary branding logo for the Bellevue Botanical Garden determined the visual style for all subsequent Garden interpretives and related signage: from entrance kiosk, garden trail markers, print, and even the Garden’s web site graphics. The logo features the Trillium, a species native to Northwest gardens and a symbol for sustainable gardening practices. The shape of the logo were further developed into a series of icons for each garden (shown below). Greensboro Historical Museum serves up rich history daily. 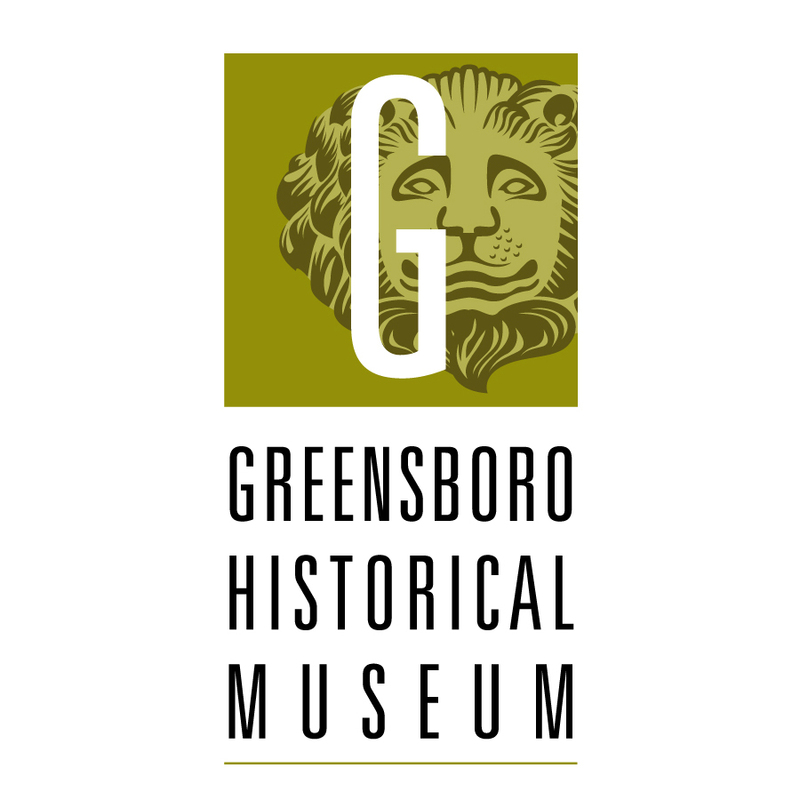 Local people making extraordinary connections at the Greensboro Historical Museum are introduced to Greensboro’s native sons and daughters and shown how their ancestors contributed great things in the Piedmont area of North Carolina. Partners in Design’s approach brought historical artifacts and history into contemporary relevance by bridging the span with bold typography, and using icons and color that would reflect and complement the historical symbols of this well-loved museum. Building banners and dynamic grid graphics targeted students, researchers and families to study and learn about events in colonial Guilford County including the Civil War, the roots of the Civil Rights Movement, and the rise of textile manufacturing in the South. NatureMed Essential is a natural health store that promotes naturopathic and herbal remedies. The program’s branding and packaging finds its inspiration in the forms and forces of nature, and Partners in Design has supported these health key concepts with visual links. A primary objective was to visually place NatureMed Essentials uniquely in a field poised for explosive growth. The NatureMed program includes a store design and outlook highlighted by a custom-designed computer information system, a Health Elixir bar, and 8 departments of private label supplements and herbal preparations, including Spa Therapy, Weight Management, Immunity, Anti-Aging, Baseline Screening and a Kids Health Club. The West Hylebos Wetlands is equal parts wildlife refuge, ecological and hydrological conservatory, nature trail, and just plain natural wonder. One of the last remaining bogs in South King County, Hylebos’ wetland wilderness lies just one mile west of I-5 in southern Federal Way, Washington, a rare urban nature park. Partners in Design provided design, writing and fabrication coordination for a series of interpretive signs and visitor kiosks which needed particular care in construction methods given the nature of the wetland landscape where they would be installed. Interpretive topics included glimpses into the park’s history and the staggering diversity of life on its 120 acres. The Bellevue Botanical Garden is an 53-acre refuge, filled with cultivated gardens, restored woodlands and wildlife, designed to reflect a unique urban Northwest landscape known as Cascadia, with Puget Sound to the west and the Cascade mountains to the east. 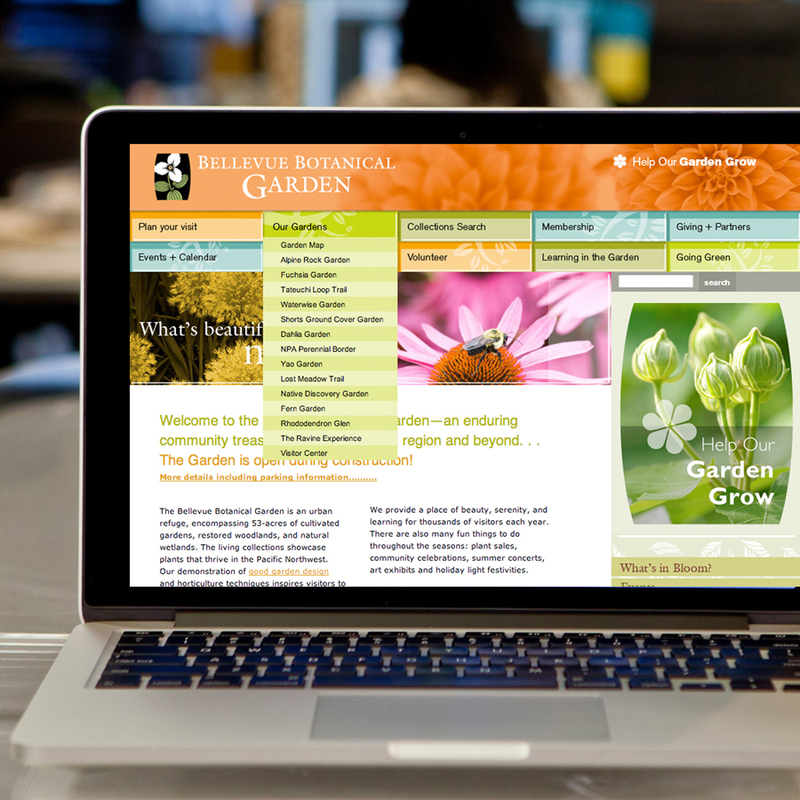 Our program work includes the Garden’s graphic identity created by Partners in Design has been integrated into all forms of signage, print, online media, and marketing collateral. 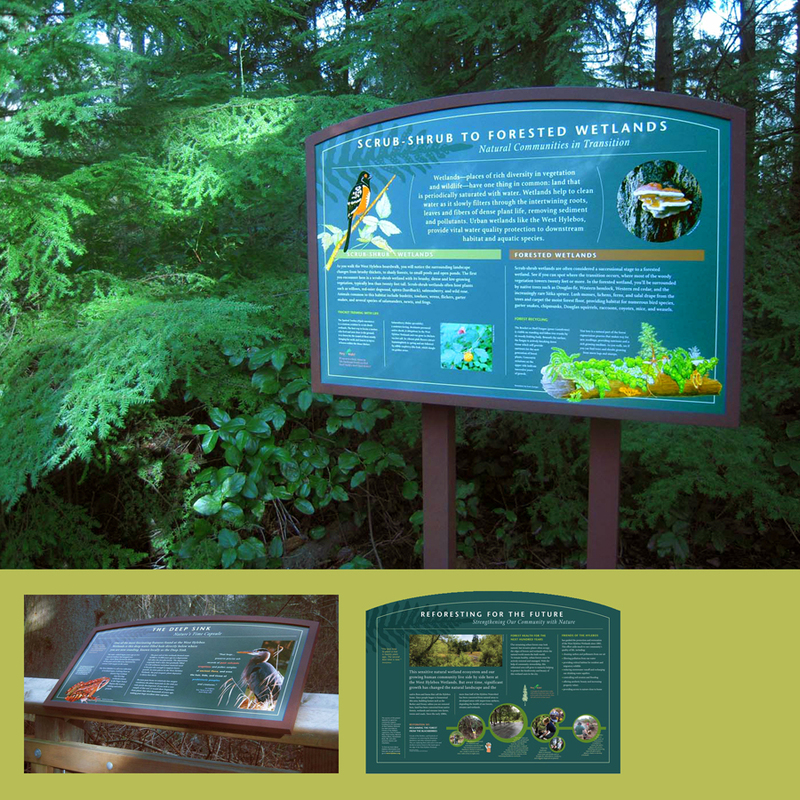 Overarching program goals include directional signage and extensive exterior interpretives that never impose too strongly on the nuances of the natural environment, and consistently meeting the varied objectives for optimal audience impact of the Garden’s multiple stakeholders—the City of Bellevue, the Bellevue Botanical Garden Society and various fundraising and capital campaign committees. These whimsical sculptures mark the perimeter of Cherry Crest Reservoir, City of Bellevue Utilities, an important community reservoir and new recreation area created when a deteriorating reservoir was covered over with tennis courts and playground. The project was a unique collaboration between the City’s Utilities and Parks departments and provided a unique opportunity to offer the key public message of water conservation. Partners in Design developed the concept of telling the water story through the voices of the creatures who live in the watershed in a series of ten 4-foot cut and bent aluminum sculptures mounted to poles extending above the sport court’s fence line. Each sculpture offers a particular water message on a small interpretive panel mounted to the poles at court level. The mission of SoundBridge, the Seattle Symphony’s Music Discovery Center at Benaroya Hall, is to inspire and nurture a love of symphonic music through active participation and exploration. Partners in Design worked with exhibit designers Lehrman Cameron Studio to direct the graphics and interpretive designs of the 2,000 sq. 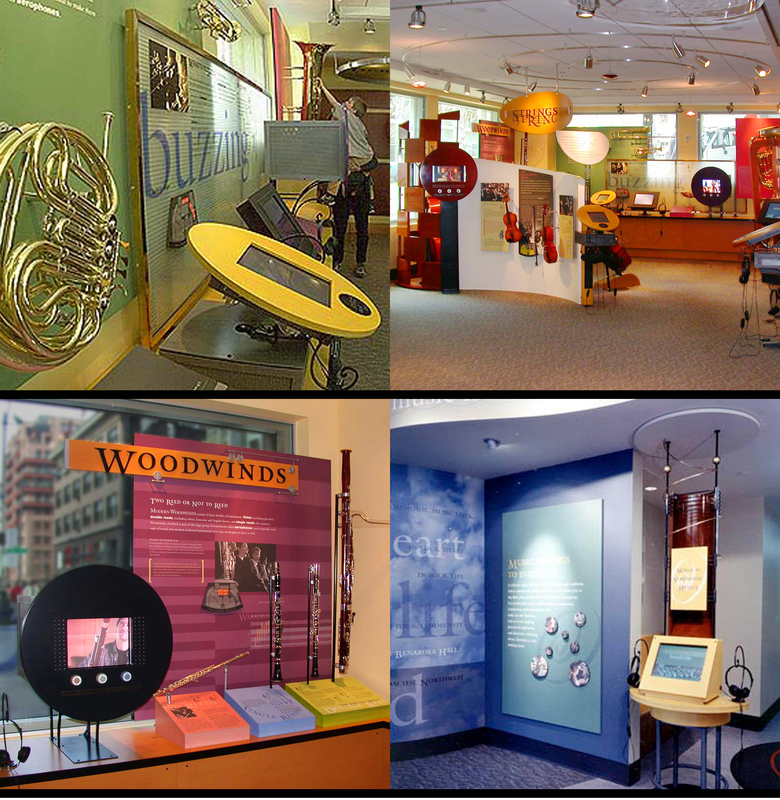 ft exhibit which enables people of all ages and skill levels to explore music. Visitors can Meet the Musicians, explore the instruments of the orchestra through interactive exhibits, sample excerpts of the classical repertoire at Listening Posts and get a feel for the podium at the Virtual Conducting station. The Jacques Cousteau National Estuarine Research Reserve exhibit creates an environment that focuses on the richness and diversity of the New Jersey estuarine natural environment as a context for presenting scientific research, important historical and cultural milestones and community stewardship. 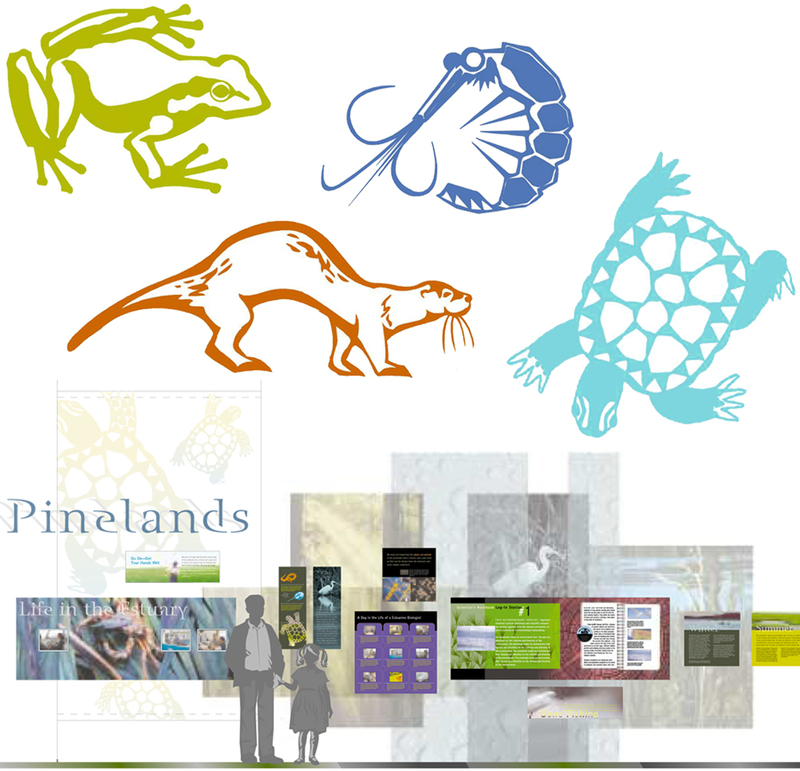 The Visitor Center exhibits, developed by Partners in Design in collaboration with Lehrman Cameron Studio, convey and animate the history of the Mullica River-Great bay estuary region, the New Jersey Pinelands and the rich marine environment created where the land meets the open ocean. The San Juan County Land Bank is a long-standing client of ours and one that is dear to our hearts. In 1990, as part of a county-wide initiative aimed at preserving the distinct character of life in this island archipelago north of Seattle, island residents created the San Juan County Land Bank. Partners in Design has been collaborating with the Land bank from the start, providing branding, on-trail interpretives and property boundary signage, an extensive website, and annual reports. The interpretive panel shown above is fabricated in photo-etched anodized aluminum for longevity, cost and the best UV protection. The San Juan County Land Bank manages and provides stewardship for extensive trails and properties, many with public access. 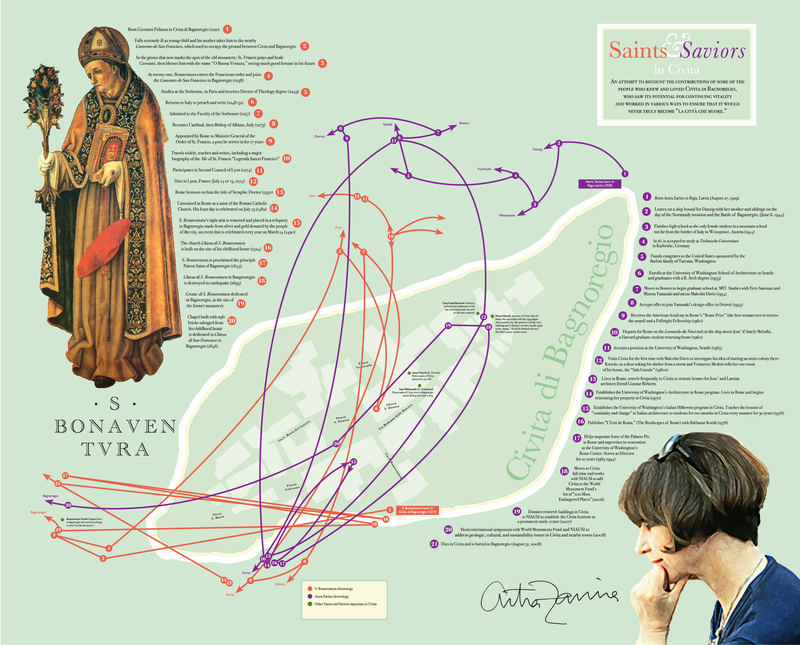 Partners in Design is often called upon to create maps for public meetings or visitor use. Partners in Design provided master planning and design for the Central Park Visitor Center, an interactive visitor center housed in the Dairy, in New York City. The center’s permanent exhibit “Central Park: Oasis in the City” was designed to educate children and adults to the landscape design and planning of Central Park and includes a 7-minute video, a 12-ft detailed scale model of the Park depicting its topographical variety and numerous interactive displays. Our design program also included exterior signage for nearby Park landmarks in the “Children’s District” which includes The Dairy, The Chess & Checkers House, The Carousel, and the Belvedere Castle Environmental Learning Center. This exhibit was selected for inclusion in Print Casebooks 8: The Best in Exhibit Design. Various campaigns serving multiple departments of Lakeside School, a well-regarded private middle and high school in Seattle, including: capital campaign, global service learning, alumni receptions, events, summer school branding and collateral. Long-term communications program covering multiple aspects of the Sumner School District’s needs, including: capability reports, annual calendars, events promotion, new school openings, superintendent reports, and special programs (teacher recruitment folder shown above). A single garden—the Bellevue Botanical Garden’s Waterwise Garden—inspired the City of Bellevue Utilities to promote “waterwise” practices and natural yard care to its residents. 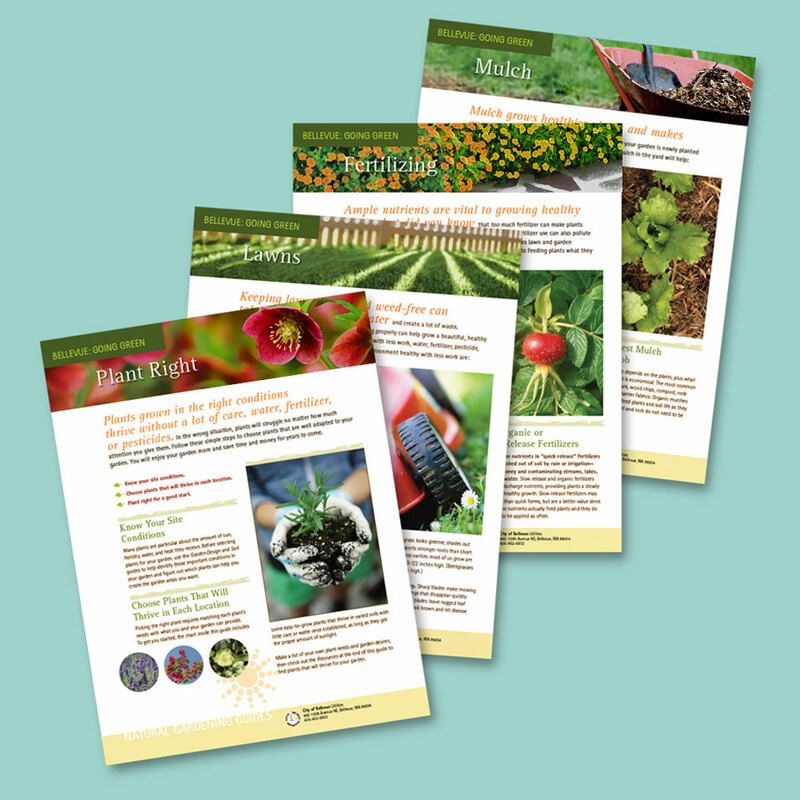 Partners in Design created branding, logos, icons, garden interpretives, posters, collateral and education publications for the program’s launch and continued implementation. Quick and flexible graphic standards meet the City’s schedule of impromptu workshops (both print and online). Retail mall meets downtown community. Working with Tarragon, Inc, Partners in Design stepped in to provide event promotion and marketing for Kent Station retail village, south of Seattle and update and visually expand its existing branding standards. New campaigns of signage, banners, posters, mailings and window graphics supplemented the existing design standards. 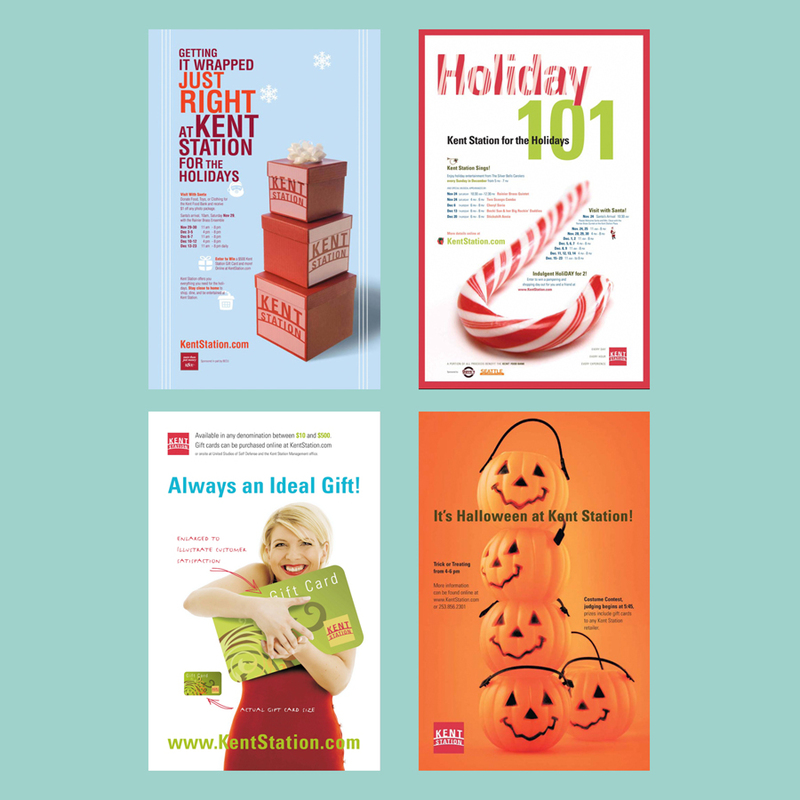 Designing holiday fanfare was an especially fun project for this long-term client. A community outreach and education campaign for San Juan Island Integrated Medical Center had the additional objective of targeting primary donors for the center’s construction. Print communications initiated a dialogue for better island health care for a changing community demographic. This agricultural strategic action plan developed for San Juan County, WA was a collaborative project with the Agricultural Resources Committee of San Juan County, San Juan Preservation Trust and San Juan County Land Bank. Partners in Design’s teams/clients often include many stakeholders, making our process of communication essential for effectiveness and productivity. 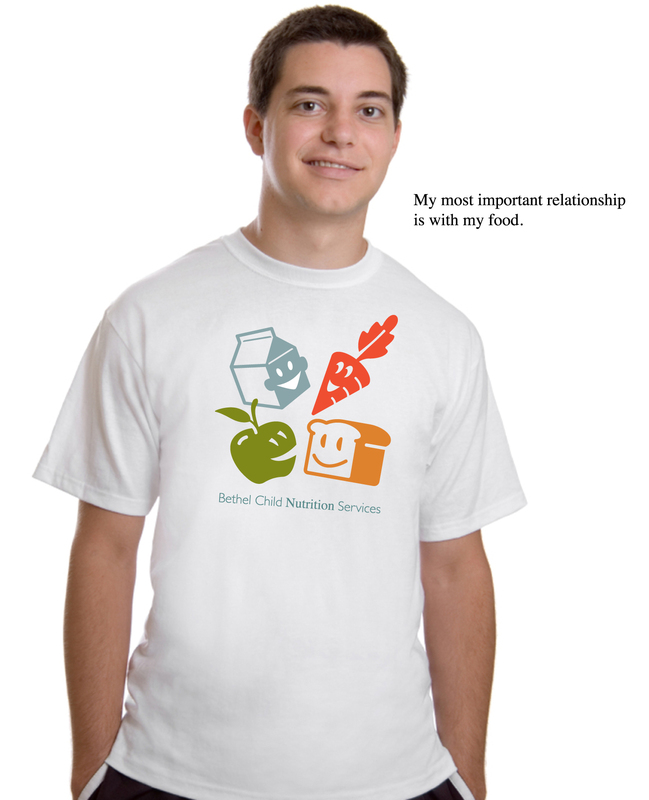 We all know that school relationships are important. They can either be a source of support or the cause of harassment. Yeah, I’m Different addresses this duality. 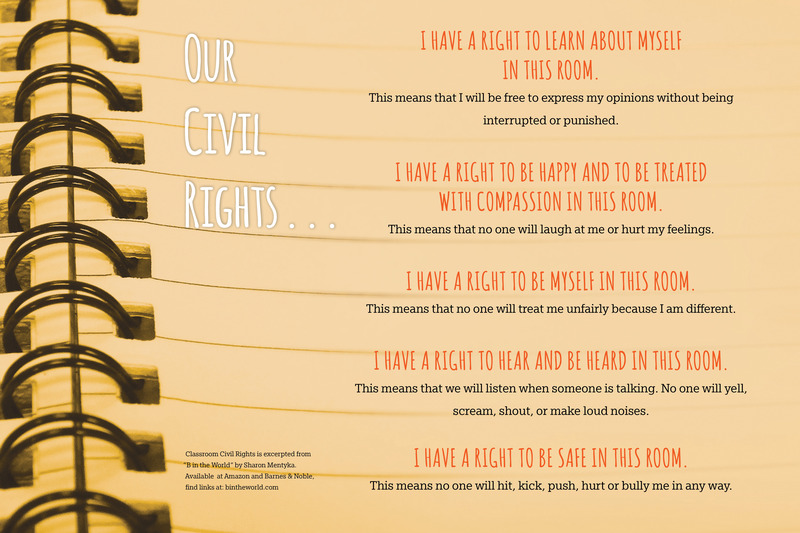 Partners in Design worked with Safe Schools Coalition, a partnership that seeks to promote tolerance by providing resources for students, parents, and administrators, to conceptualize and design a series of posters on these issues. Distributed state-wide in K-12 schools, the posters address bias-based harassment facing youth in our schools today and feature the creations of Portland artist Marc Willwerth and his “perfect children” who are different but OK just the way they are. Photography by Malcolm Smith. Serving the island-wide community of the San Juan Islands, the San Juan Department of Emergency Management’s critical publication program can be the difference between life and death. Identity, web site, posters, t-shirts and iconography coordinate to educate and engage the community to be prepared for all emergencies. The seriousness and life-saving nature of this program is infused with a tongue-in-cheek point of view to inspire citizen participation. 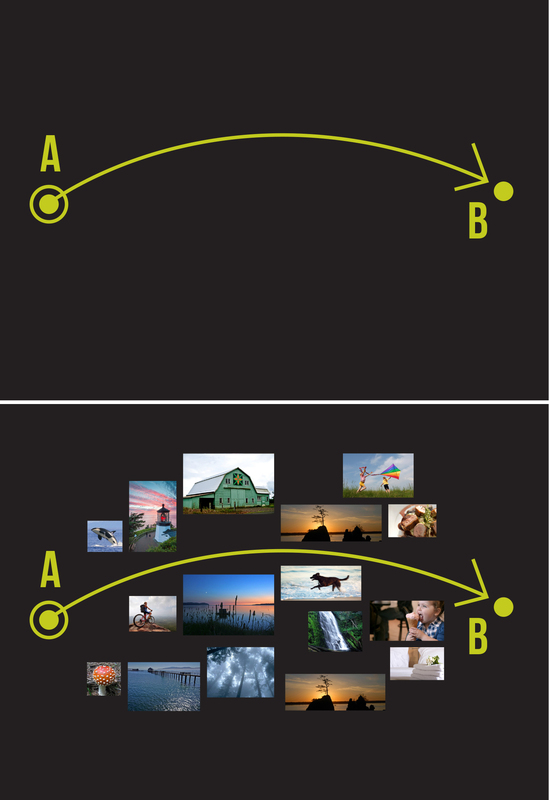 Poster and postcard design shown above. Partners in Design is committed to helping schools, like those in the Bethel School District, bridge the gap between cost-effective and visually powerful communications. We have been creating award-winning print graphics to the education community for over two decades. Bethel School District Annual Report shown above. 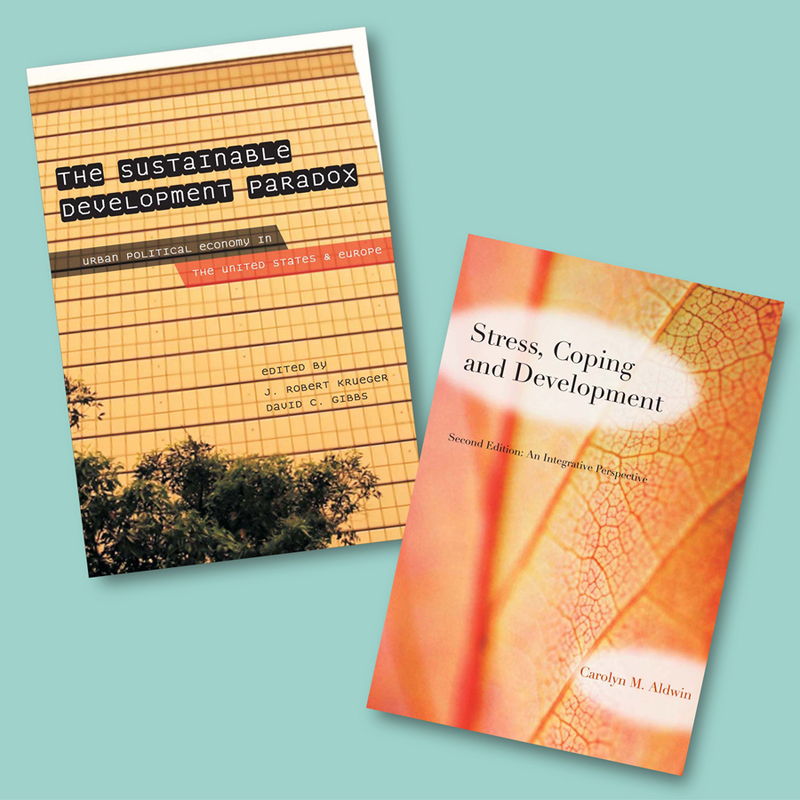 Book cover designs for Guilford Press, New York. Thanks to our client Ann Cook who led us to this great title, “Drunk Tank Pink,” and which we’re running to our local bookshop to buy and start reading. We’ve been working with Ann for years on her school district calendar. A publication that has a long life in many Sumner, Washington homes, often being referenced year-long, many of them on refrigerator doors. The project has a large print run and a limited budget… so the solution has been to print good photos with two colors, black and an annual feature color. Ann and Partners in Design has the best of times selecting the “wow” color that will best reflect the school district programs for each year. Ann brings great color discovers to the table and she allows us to dissuade her from color disasters and select color winners. So back to the book… does pink make strong men weak? Can pink jail cells calm violent prisoners? Is it true that football locker rooms (the ones for the visiting/opposing teams) are painted a certain shade of pink to weaken the players? One of the most interesting examples of color effects, and a local story, is Baker-Miller Pink – R:255, G:145, B:175. Also known as “Drunk tank pink,” this color has been used to calm violent prisoners in jails. 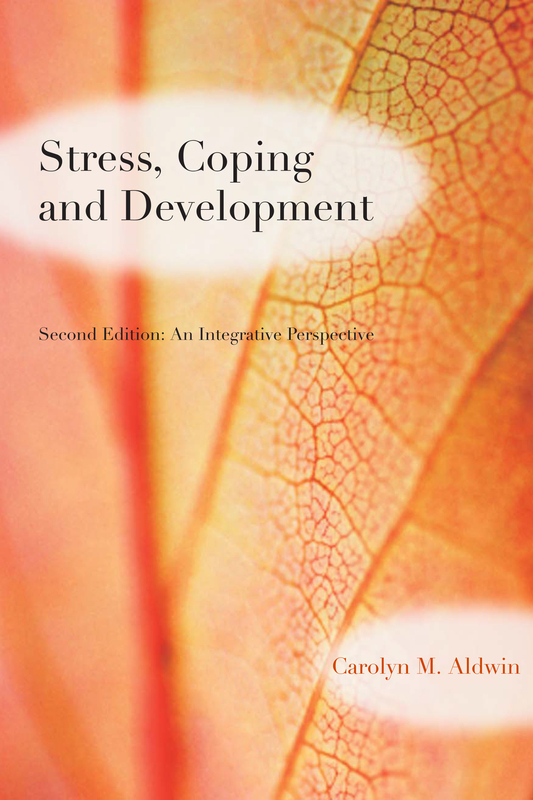 Dr. Alexander Schauss, Ph.D., director of the American Institute for Biosocial Research in Tacoma Washington, was the first to report the suppression of angry, antagonistic, and anxiety ridden behavior among prisoners: “Even if a person tries to be angry or aggressive in the presence of pink, he can’t. The heart muscles can’t race fast enough. It’s a tranquilizing color that saps your energy. There’s evidence that these reactions are short term. Once the body returns to a state of equilibrium, a prisoner may regress to an even more agitated state. Is it true that football locker rooms (the ones for the visiting/opposing teams) are painted a certain shade of pink to weaken the players? University of Hawaii associate head coach George Lumkin was a member of the 1991 staff that saw visitor locker rooms at Iowa and Colorado State painted pink in the belief that the color made players passive. Now the WAC has a rule that a visiting team’s locker room can not be painted a different color than the home team’s. In other words, it can be pink, black or any color of the rainbow, as long as both locker rooms are the same color. Considering our waste-stream, there’s the three R’s: reduce, reuse and recycle. Within the category of reuse may we suggest a closer look at the strategy of turning things inside out? 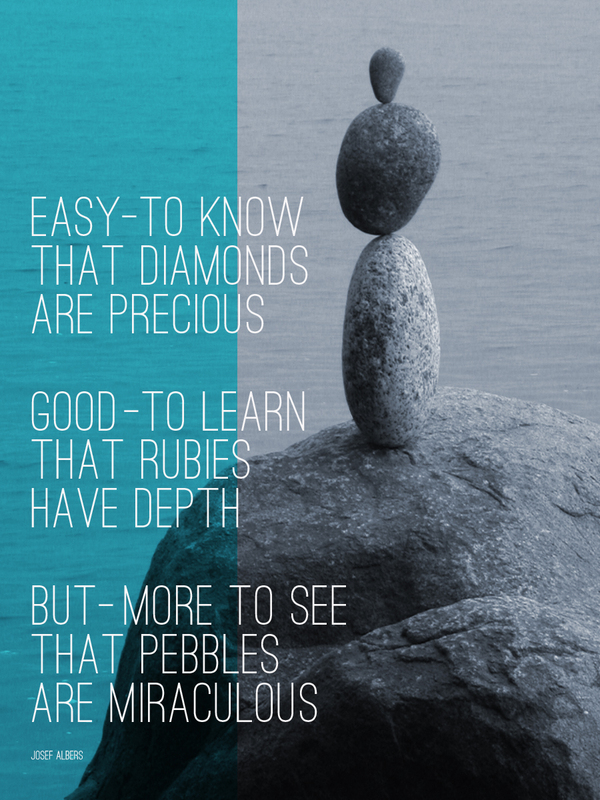 The practice has great philosophical meaning and it’s considerate of the environment. Simply respectful to the original resource… to honor it again and preserve some of it’s history. As a designer I was inspired over a cup of tea this morning. 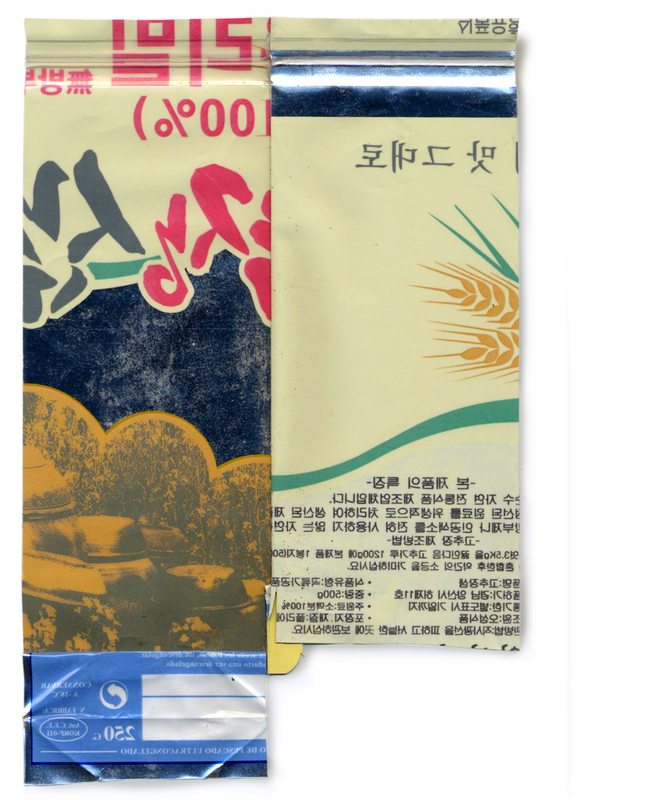 Peering inside the tea packaging there was the glimpse of another visual world. I saw an unexpected other life to this packaging. It was intriguing and I wondered about other ways we could get this to happen in more of our design projects at Partners in Design. Please add your ideas below. 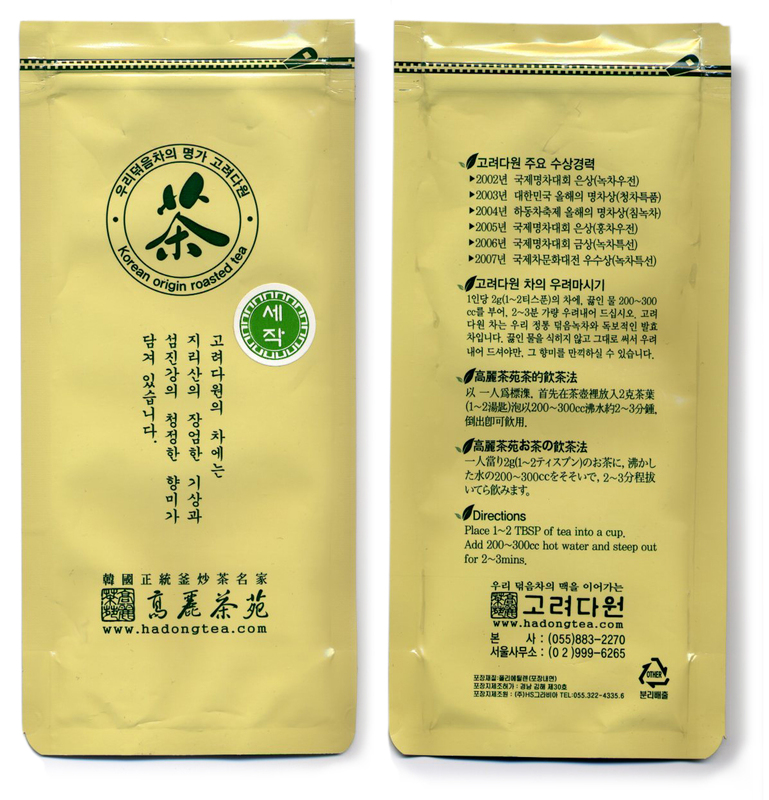 The outside of this Korean tea packaging looks like this… sedate and simple. The zip-lock top keeps the contents fresh and I can store another green tea in it when I have finished this batch. On the inside there’s another package design. Life number two. A little more colorful… rice, wheat? Open up envelopes and turn them inside out, tape or glue, and use them again. Unfold shipping boxes and decorate the craft paper interiors with designs, refold inside out to make favorite gift boxes. We always turn our grocery produce bags inside out to use them repeatedly. Don’t worry the inks used on these bags are food-grade. Using press-sheets as wrapping paper. 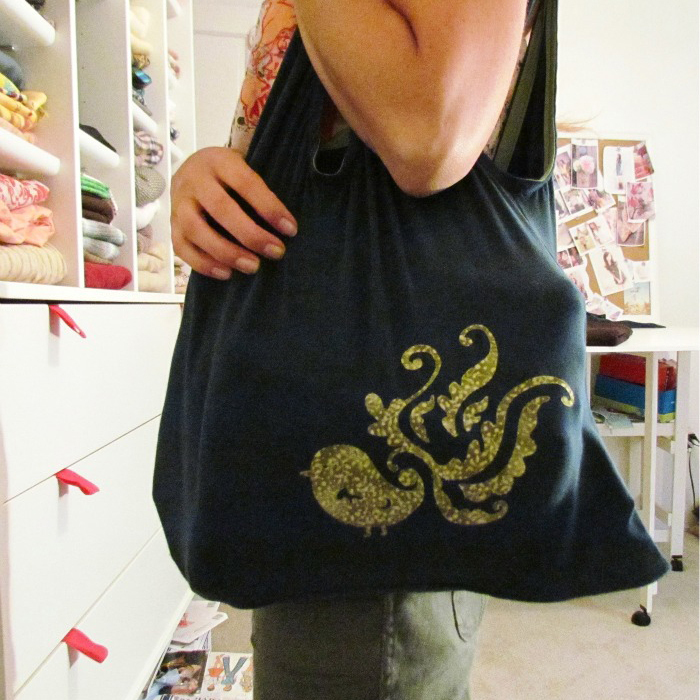 Remember turning your craft paper grocery bags for textbook covers?